June 15 - Istanbul's bid to host the 2020 Olympics and Paralympics has been strengthened by the riots which have hit Turkey, leading officials tried to claim here today as they made a key presentation along with rivals Madrid and Tokyo. 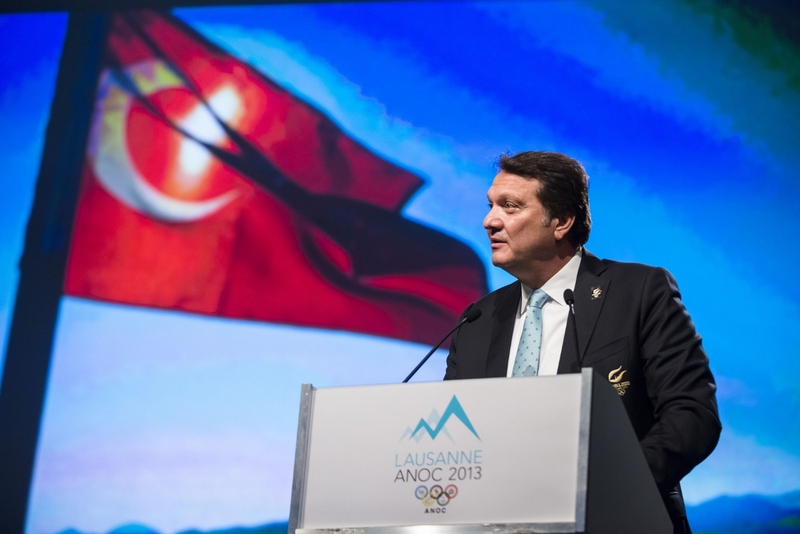 Uğur Erdener, President of the National Olympic Committee of Turkey (NOCT), was forced to address the problems which started in Istanbul two weeks ago when he appeared before representatives from 204 countries at the Association of National Olympic Committees (ANOC) Extraordinary General Assembly. Erdener told the audience that he needed to talk ''about the headlines you may be reading" and which have seen Istanbul slip from being many experts favourites after their first international presentation at the SportAccord International Convention in St Petersburg on May 30 to outsiders in this three-horse race. "The path of a democratic nation is not always an easy one, but it is the right one," Erdener told the audience. "We welcome the dialogue that is taking place and beginning to wind down the protests. "In Istanbul, the voice of progress will be tempered by the voice of tolerance. "The bond of our secular democracy, and its responsibility to govern, will be strengthened. "And Istanbul wil be an even better host for 2020." Çağla Büyükakçay, the first Turkish woman tennis player in singles to play Grand Slam, who was part of Istanbul's presentation team, also tried to put a positive spin on the situation. "Istanbul 2020 presents many firsts," she said. "It will move the world forward. "Fifty per cent of the population of Turkey is just like - we are the youth, the future, more than 30 million of us. "You have seen us in the news lately, but don't be confused - all of us believe in the Games. "We want these Games, we believe in Turkey and a bright future in our secular democratic republic." It was a noble attempt by Istanbul to put the crisis behind them but was undermined by it coinciding with protesters in Turkey vowing that they would not leave Gezi Park, where the trouble started, despite a pledge from Prime Minister Recep Tayyip Erdoğan to hold a vote on plans to redevelop the site. Taksim Solidarity, an umbrella group for the protesters, whose representatives met Erdoğan at his official residence in the capital Ankara on Thursday (June 13), claimed it had seen no serious signs of progress in holding those responsible for the police crackdown to account, nor in investigating the four deaths, one of them a policeman, during the unrest. 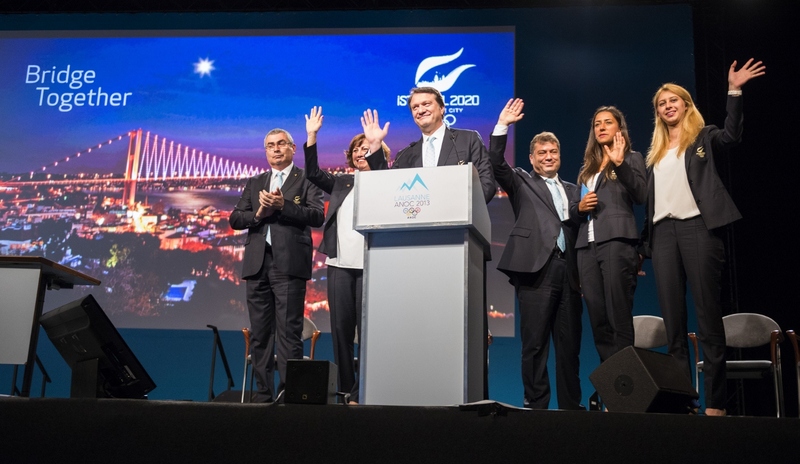 Hasan Arat (pictured top), leader of Istanbul 2020, insisted, however, that their campaign can be revived between now and September 7, when the International Olympic Committee members will vote on which city to choose at its Session in Buenos Aires. "This is a marathon," said Arat, who noted it was in this city in 1923 that the Treaty of Lausanne was signed which created the modern Turkey. "As a bid leader, I am like an athlete. "We have to play the game to the final second. "We are looking to cross the finish line in first place. "It does not matter in what position we are now." Tokyo 2020, which had been under pressure itself in St Petersburg following the controversial remarks about Turkey by its Governor Naoki Inose, made a series of promises to the National Olympic Committees. These included having 85 per cent of the venues within eight kilometres of the Olympic Village. They also used Rie Tanaka, one of Japan's most popular gymnasts, for the first time. 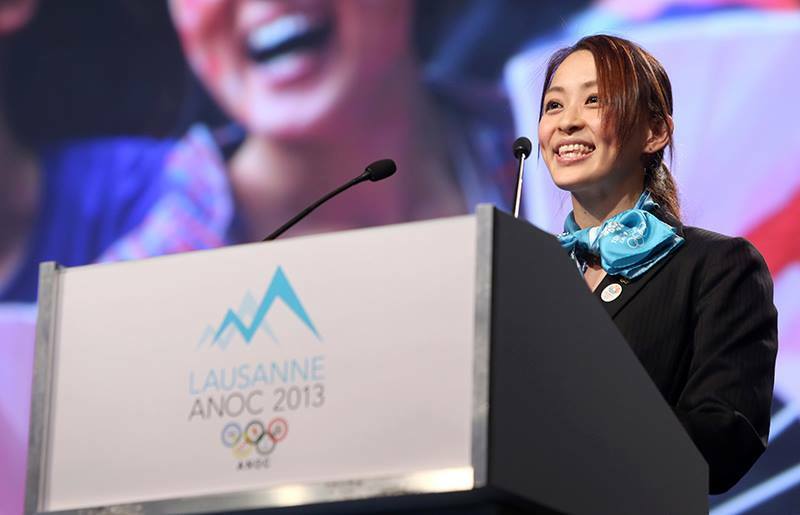 "Japan has an unmatched passion for sport and the thought of the world's greatest athletes competing in Tokyo is truly inspiring," she told the audience. "I know hosting the Games in the heart of the city will provide an extremely safe and exciting environment for my fellow athletes, with the Games Plan and Olympic Village design ensuring they are empowered to compete at their very best." 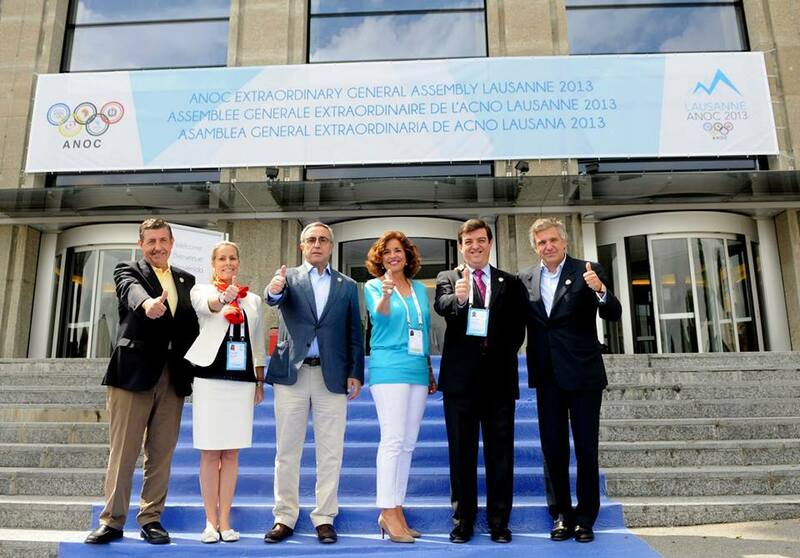 Unlike the SportAccord International Convention, where all three presentations were given entirely in English, here both Tokyo and Madrid also conducted part of theirs in French and Spanish. Madrid, who appear to be benefitting most from Istanbul's problems and beginning to gain momentum, on this occasion did not use as part of their presentation a slide which included a reference to Spanish cyclists winning the Tour de France eight times in the last 20 years after it was pointed out to them that two of their titles were claimed by convicted drugs cheat Alberto Contador. They are pinning their hopes on the fact that hosting the Olympics and Paralympics would help boost an economy which is struggling to recover. Last month the economy contracted for the seventh consecutive quarter as the Eurozone's fourth largest economy fell deeper into recession. It is predicted that the economy will not begin to recover until the last quarter of this year. 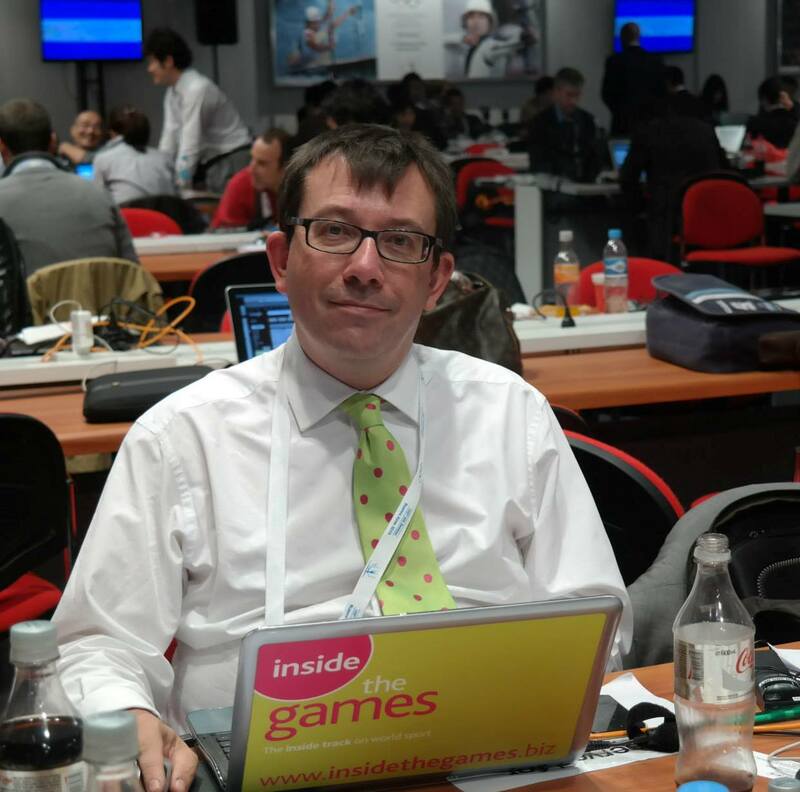 But Spanish Secretary of State for Trade Jaime Garcia-Legaz - just as he had done in St Petersburg - predicted that it would not affect Madrid's capabilities to host the Games if they are successful. "This data shows that Spain's economic foundations are solid, multi-faceted and capable of meeting the investment budget required to stage the Games," he said. Garcia-Legaz claimed that the International Monetary Fund, the OECD and the European Commission have aall predicted Spain will register sustained growth over the next five years. "This is something that international consultancy firms also agree on," he said. "They recognise Spain as having the largest growth potential of Europe's five biggest economies in the decade ahead."